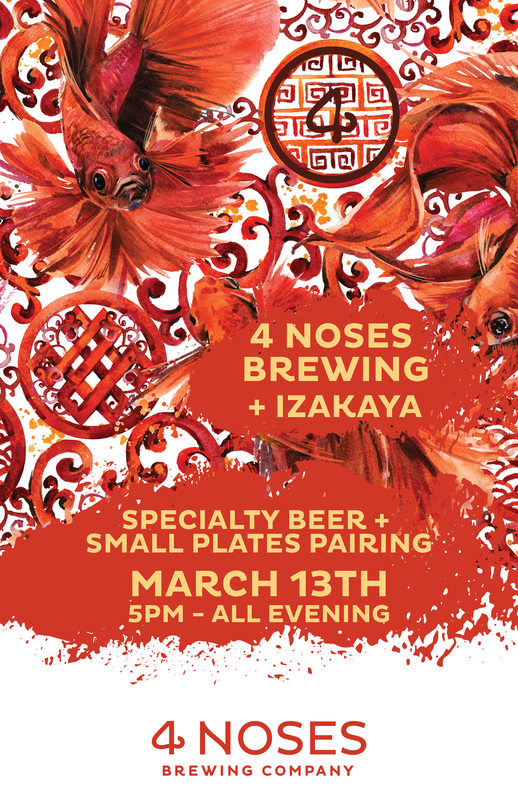 Join us March 13th for a unique 5 small plate, 5 beer pairing! You can have as many or as few as you would like and go at your own pace! A full menu to come shortly. Make sure you RSVP to our event to stay in the know!